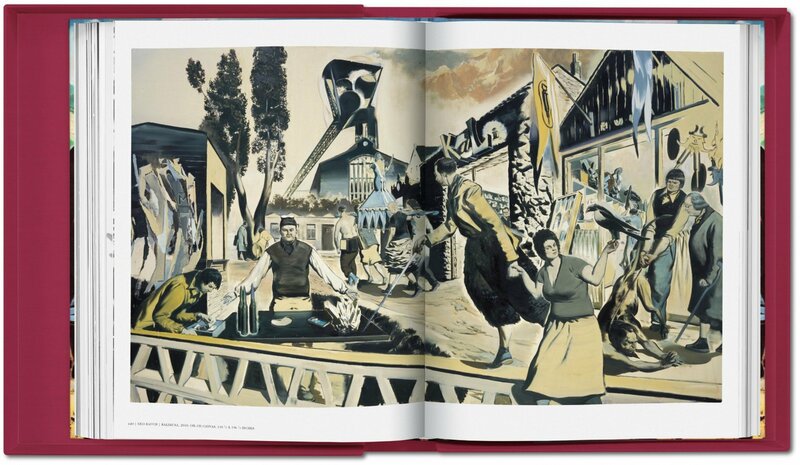 The most inclusive collection of his work to date, this large-scale Neo Rauch retrospective befits the emotional, historical, and formal density of a deeply reflective painter. 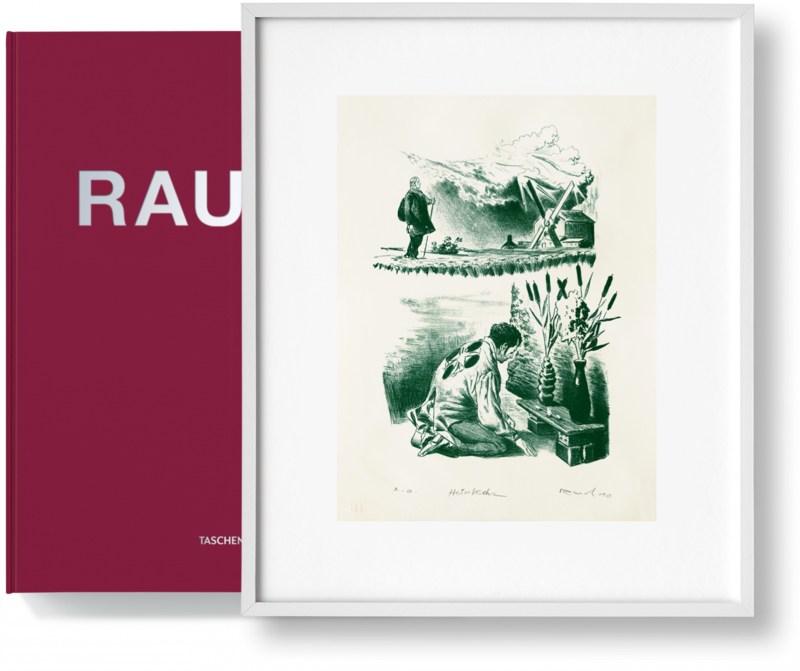 Over more than 450 pages, we survey the artistic influences, literature, dreams, and experiences of East Germany which together involve the viewer in a history at once mythic, intimate, and present. 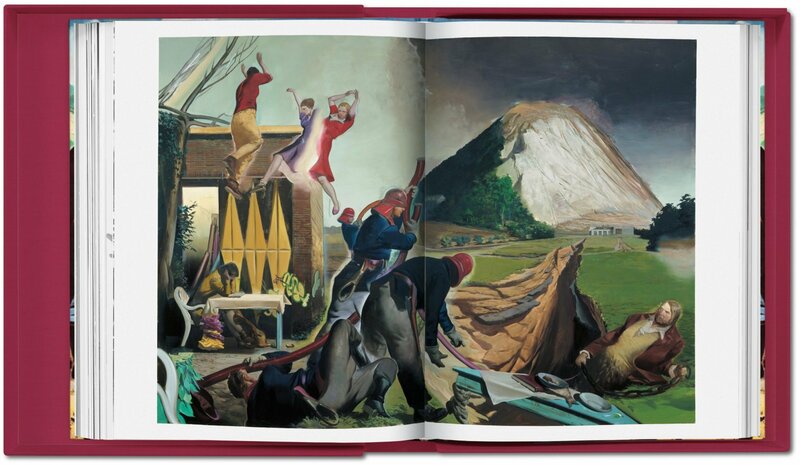 Bursting with radiant and unsettling juxtapositions, Neo Rauch’s paintings are wormholes into worlds of startling psychological power and cultural collisions. His scenes involve the viewer in a history that is at once mythic, intimate, and present. Through a deep consideration of philosophy, art history, literature, and his own dreamscape, Rauch’s paintings depict the precipices of progress and the struggles of communication. Electrified by their rich palettes, Rauch’s fragmented landscapes and timeless characters dance between pop and baroque, social and psychological, graphic and painterly. 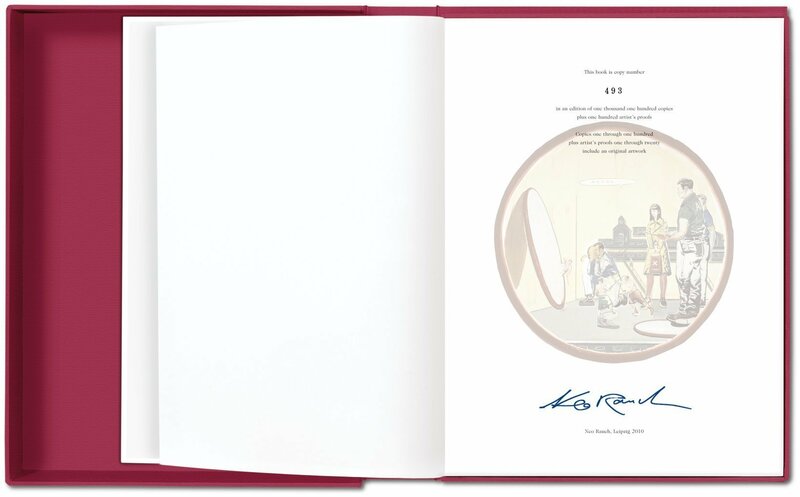 Born in Leipzig in 1960, Rauch learned his trade behind the Iron Curtain. His influences and interests were shaped by personal hardship and the tumultuous changes in East Germany after the Wall fell. 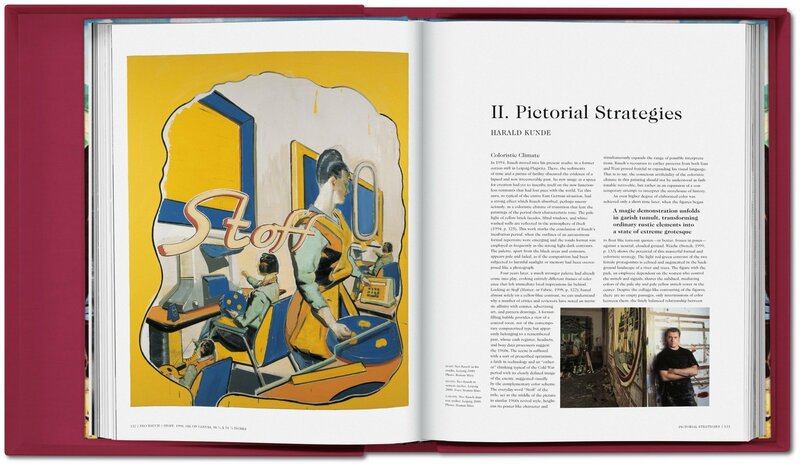 In the late 1980s, having finished his studies at the Academy of Visual Arts Leipzig under Arno Rink and Bernhard Heisig, he explored diverse approaches to painting in dialogue with works he encountered by Francis Bacon, the New Wild painters, and the pre-Renaissance painters he saw during his travels in Italy. By 1993, he had arrived at the unique style of intertwining figuration and abstraction that characterizes his oeuvre and has brought him international attention and respect. 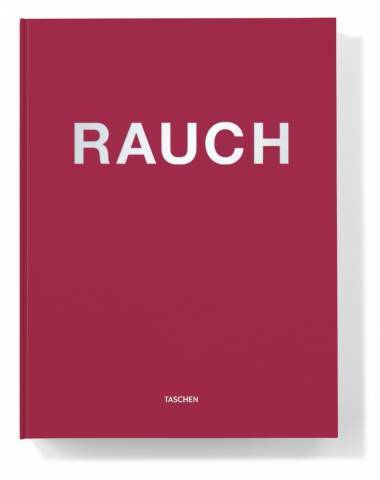 Only a book of truly epic scale could begin to unpack the emotional, historical, and formal density of Rauch’s canvases. 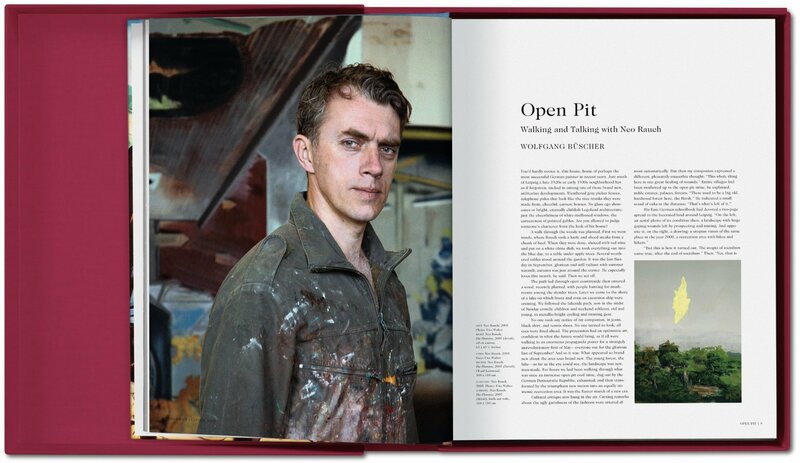 Comprising over 450 pages, including more than 250 large-scale reproductions, this monograph is the most inclusive collection of his work to date. 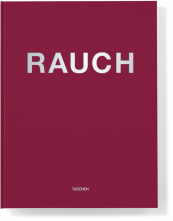 It offers a generous range of writings that illuminate the personal, symbolic, and formal complexities of Rauch’s world. Wolfgang Büscher’s open and sensitive account of a walk through Rauch’s neighborhood reveals the painter’s compassion and modesty. 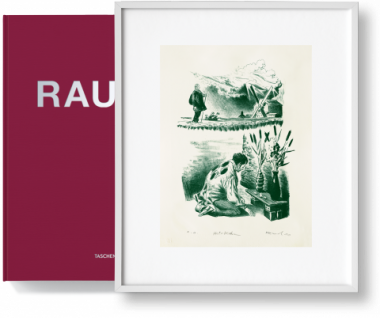 Harald Kunde tracks Rauch’s stylistic development through its main semantic threads and historical influences. 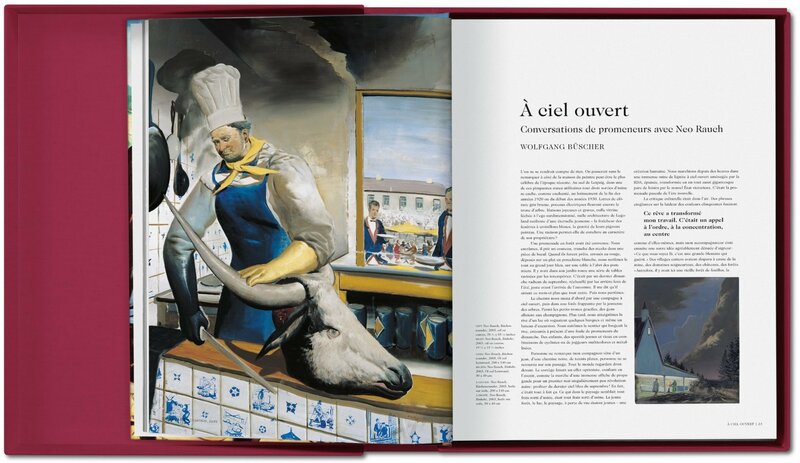 Gary Tinterow draws from his work on Rauch’s exhibition at the Metropolitan Museum of Art to offer the reader a guide to the symbols that form the painter’s extensive mythology. 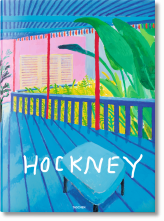 These essays complement Rauch’s work with nuanced insights while allowing the images room to speak on their own. 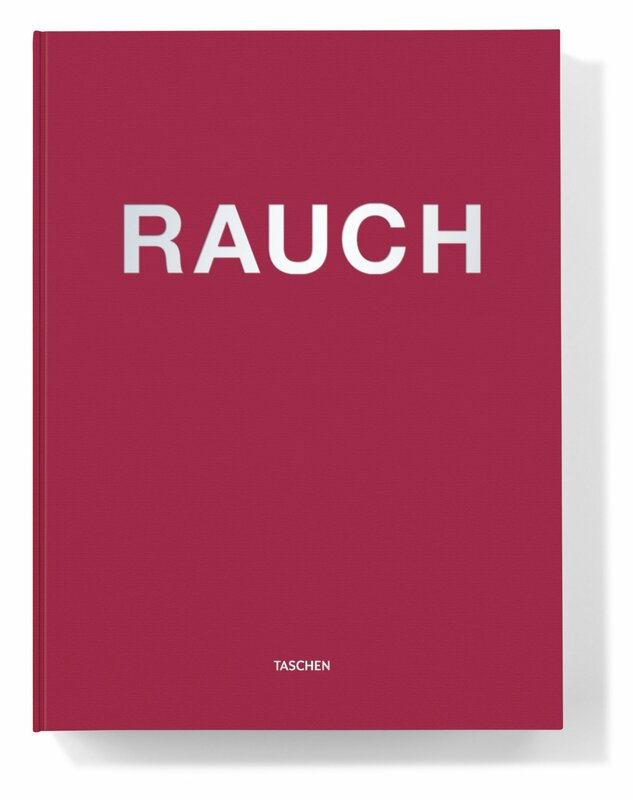 Within this atlas, readers will discover the rich density and enigmatic openness of Rauch’s paintings. 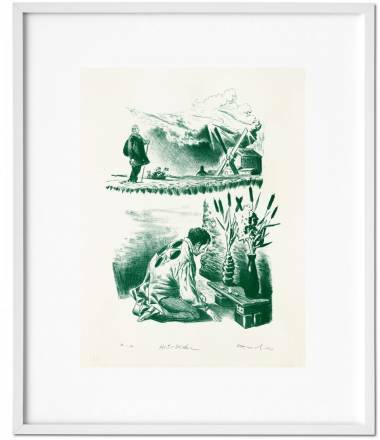 Limited Art Edition of 100 signed copies, each with the chalk lithograph Heimkehr, 2010, printed on handmade paper with a hand-lever press and signed by Neo Rauch. 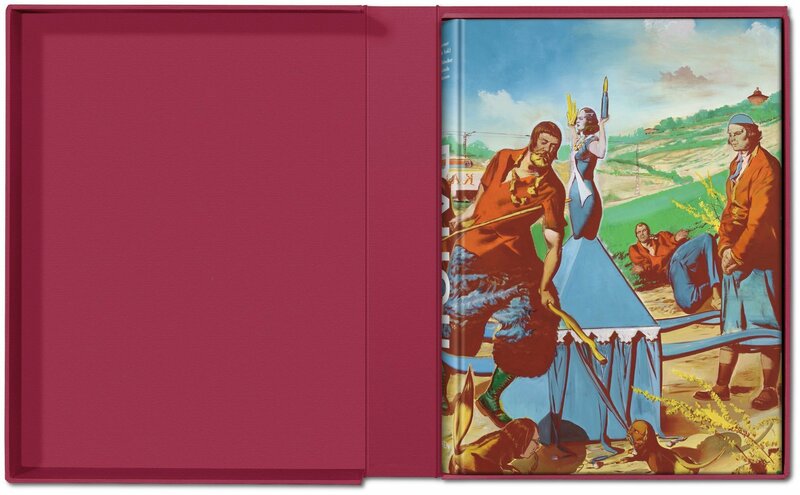 Also available as a signed Limited Collector's Edition (copies No. 101-1,100).